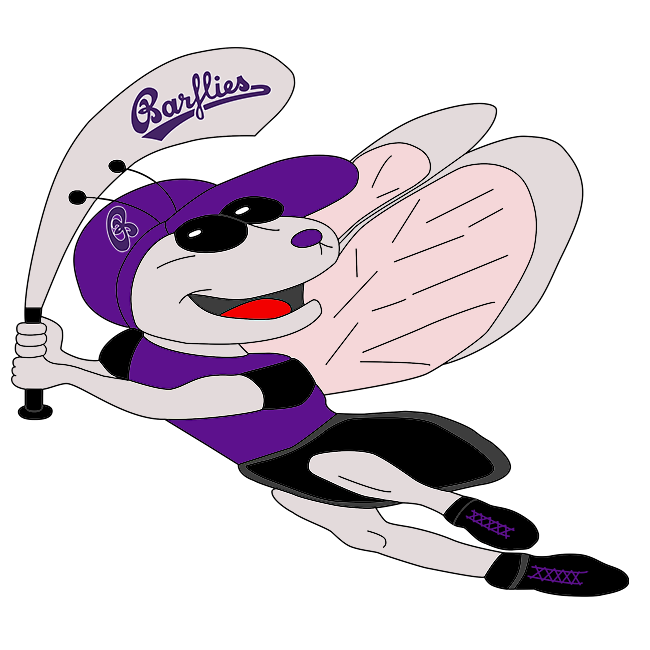 Bochum Barflies II vs Lippstadt Ochmoneks – Bochum Barflies e.V. 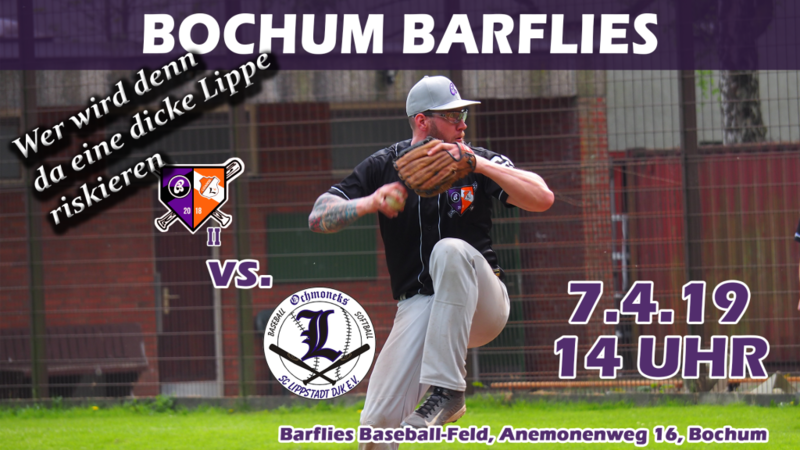 BarLiz II’s effort to come back from down nine runs in the fourth inning came up just short, as they fell 12-10 to Lippstadt Ochmoneks on Sunday. BarLiz II scored six runs in the failed comeback on a single by M Warnath in the fifth, a single by Brückmann in the fifth, a groundout by Tonk in the sixth, a error in the sixth, a single by Warnath in the sixth, and a fielder’s choice by Bunse in the seventh. BarLiz II couldn’t keep up with Lippstadt Ochmoneks early in the game. Lippstadt Ochmoneks scored on a triple by T Helfmeier and a single by T Jekszty in the first inning. Lippstadt Ochmoneks opened up scoring in the first inning, when L Kithe drew a walk, scoring one run. BarLiz II notched three runs in the seventh inning. BarLiz II scored its runs on an RBI fielder’s choice by Bunse. Helfmeier was credited with the victory for Lippstadt Ochmoneks. He lasted five innings, allowing five hits and four runs while striking out seven. L Clausen threw two-thirds of an inning in relief out of the bullpen. Clausen recorded the last two outs to earn the save for Lippstadt Ochmoneks. D Köster took the loss for BarLiz II. He lasted three and two-thirds innings, allowing two hits and 11 runs while striking out five. BarLizII collected ten hits on the day. Warnath, Sinev, and Scheibeck all had multiple hits for BarLiz II. Warnath went 3-for-3 at the plate to lead BarLiz II in hits. Lippstadt Ochmoneks stole 15 bases during the game as four players stole more than one. Clausen led the way with three.